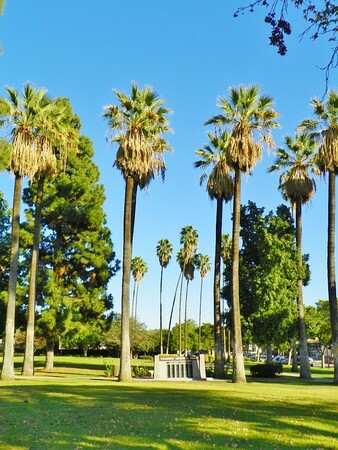 California law allows an inactive cemetery to be declared a public nuisance and closed. Go here - http://whittiermuseum.org/research/cemeteries/ - to read how this happened to Whittier's adjacent Mt. Olive and Broadway cemeteries in 1959. They were converted to, and remain, a public park. 1,291 were buried here. Some were moved to other cemeteries by their families, but most remain under the added layer of soil that now covers their graves.